The new year is upon us and we are so excited about all of our upcoming releases. We may only have one book for January, but it is a big one! 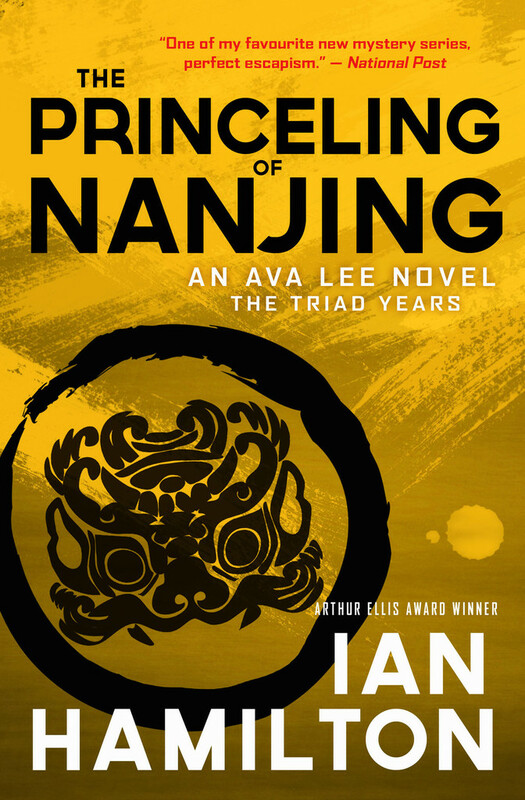 The Princeling of Nanjing is the eighth installment in Ian Hamilton’s Ava Lee series. Hamilton’s spunky, crime-solving protagonist is back again, and we couldn’t be more thrilled. Ava is in Shanghai for the launch of the PÖ clothing line. She has invited Xu, and over the course of the glitzy event and a late-night dinner, she detects a certain hesitancy in him. He confides that the Tsai family, headed by Tsai Lian, the governor of Jiangsu Province and a “princeling” — he is the son of a general who was on the Long March with Mao and a member of China’s power elite — is trying to force him and his Triad organization back into the drug business. Xu is already paying millions of dollars a year to various Tsai businesses, but the family wants more and thinks the new venture can deliver it. Xu believes this move would lead to his eventual destruction and feels he has nowhere to turn. If he opposes them, they will crush him. If he goes along with them, he thinks that inevitably the police and military will hunt him down. Ava sets out to help Xu deter the Tsai family. As she digs into the breadth and depth of the family’s wealth and corruption, she gets caught up in a huge tangled web, extending all the way to the U.S. and the U.K., where it reaches the top echelons of political power.